Great fun apres ski bar! 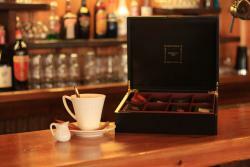 Very welcoming staff and warm comfortable bar, excellently located in town. Reasonably priced drinks and has “Happy Hour”! Great little bar with atmosphere! 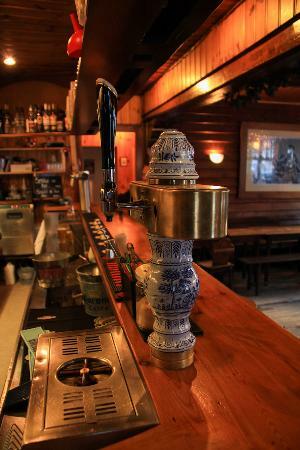 A cosy little bar with great atmosphere especially during happy hour! 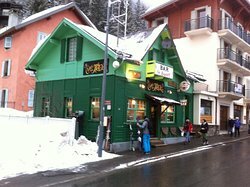 Friendly staff and a good selection of drinks including the local génépi. Also good value! Not changed in 10 years - cheap booze and a great welcome. Too old to dance on the tables - leave that to the youngsters. No one is ever too old to dance on the tables ! Thank you for your nice comment. Great to have it open again! Historic bar back in town! This bar was closed for quite some time and now it's open again! 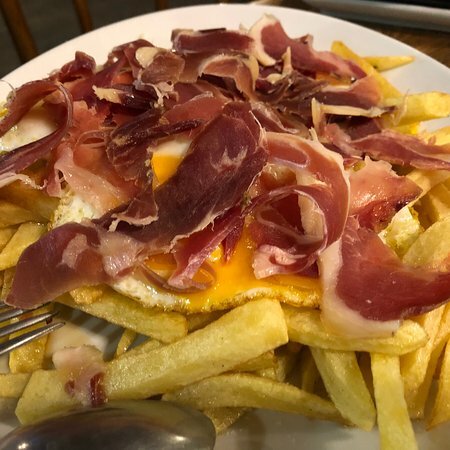 The new owners are Spanish with great variety of beer, Spanish vine and tapas! Very friendly, I wish Stephanie lot's of success! 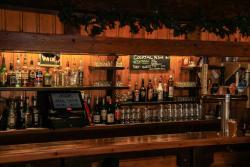 Fantastic bar, great atmosphere, good music and very friendly owners. The perfect place for drinking beer with your friends! Lovely old bar in the village. This is a historic old bar that has been closed for a while. It's now back open with friendly local owners. 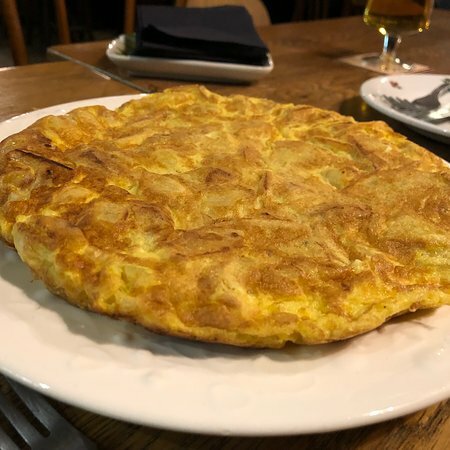 Good beer prices and a new tapas menu being developed as I was last there. 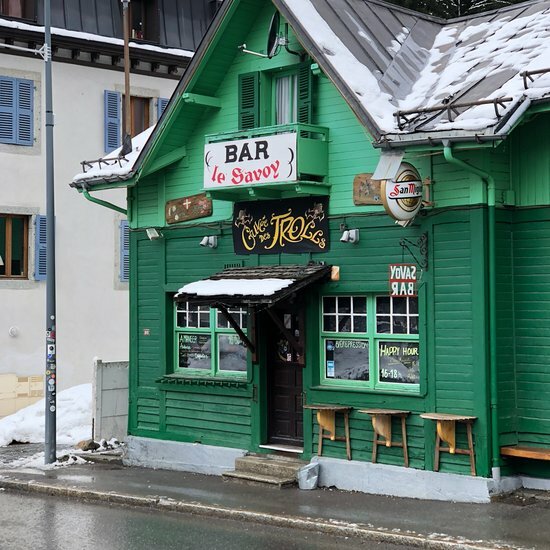 Unfortunately the Le Savoy bar is closed for the 2017 ski season. Unfortunately, this bar is closed. The good news is that it will probably open again this summer. This is a classic place in the valley with a great atmosphere. 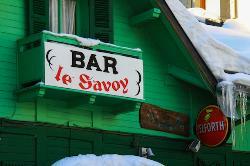 Get quick answers from Le Savoy Bar Argentiere staff and past visitors.